Every now and then, there’s an article out there that goes viral about how MBAs are losing their shine. This time it was Harvard Business School that got 4.5% less applicants. 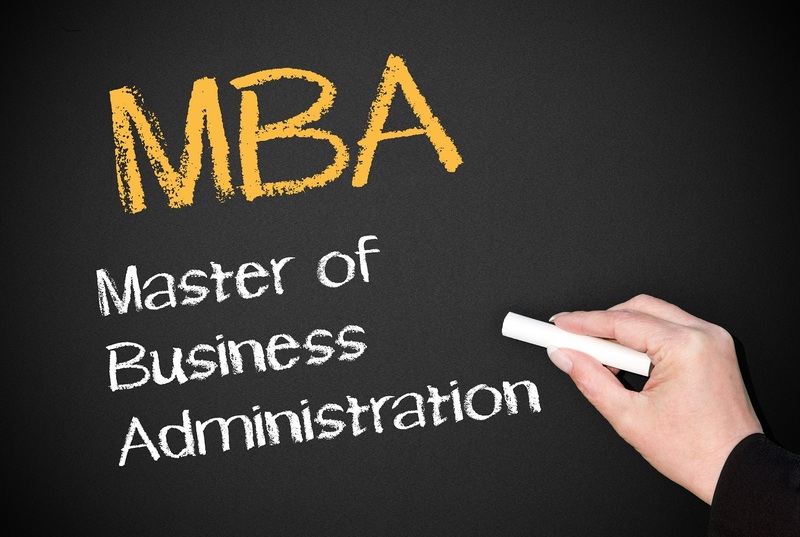 With this type of news, you’ll see a plethora of experts, consultants and self-help gurus, along with all the self-made people on LinkedIn and elsewhere proclaim that, alas, the MBA is a waste of money. Then the comments follow, with some testimonies of how worthless the degree is, sometimes coming from people who never took a class after graduating from university. What I find interesting about them is the fact that they try to transfer their own experience and generalize. I’ll do the exact opposite. I’ll share why the MBA was a valuable experience for someone that was born in a 150,000 people town in northwestern Romania and is now working in San Francisco on one of the most important problems of humanity – identity. This is what I wrote in one of the LinkedIn threads, as a comment. For me it was a huge boost, all the way into high tech, both in the UK and the US, after being born and raised in Eastern Europe with no tech background. If you don’t know why you’re doing it, it’s going to be a waste of time and money. If you do, it’ll be the best investment you’ll ever make. Still pays dividends. I majored in international business, with a focus on marketplaces. I commuted for 2 years from Bucharest, Romania to London. The MBA helped me grow outside of Romania and after about 1 year landed a Country Manager position in London in FinTech. Then, a year later, I moved to the United States and became the Growth Manager (Marketing and BD) for an Artificial Intelligence company. The MBA gave me huge confidence boosts, exposed me to 120 different people from 36 different nationalities, some of which had more experience than I had in years. It created lifelong friendships – just visited a former colleague in Barcelona for a mini-reunion and his b-day. It also taught me to think bigger and trust my skills knowledge in a way it would have taken me years to do without it. Sure, the knowhow is great, I understand how to analyze a company, how to invest. But the human factor definitely plays more of a central role than other parts. Almost all the people I know who did an MBA said the same thing – it’s worth it for the networking and the people you meet. I guess it also depends on the type of person you are.